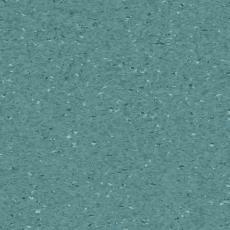 Tarkett’s iQ range lives up to its name “Intelligent Quality”. 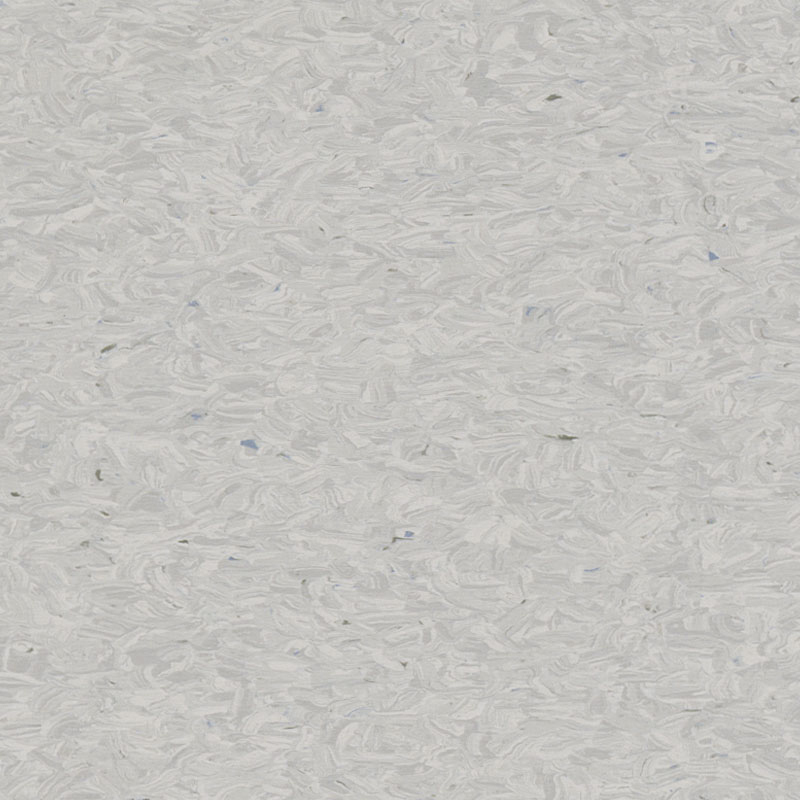 With outstanding durability, ease of cleaning and maintenance and the best life cycle costs, iQ outperforms every other product on the market. 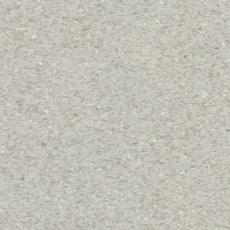 The source of the iQ range’s performance is Unique Surface Restoration - the result of years of work in raw materials and production, and maintenance requirements. 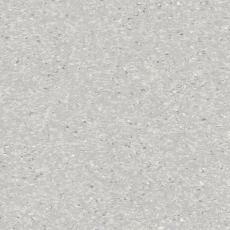 This innovative technology produces a glasshard surface that requires only dry buffing to regenerate its original appearance and that requires no wax and no polish forever. 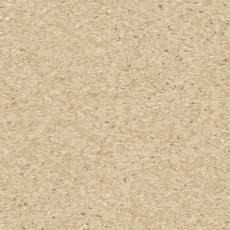 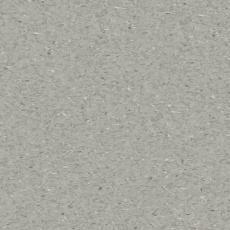 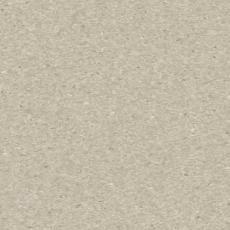 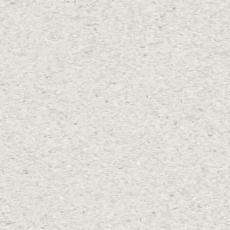 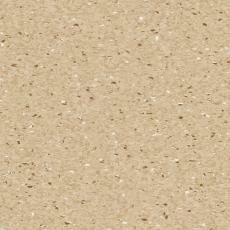  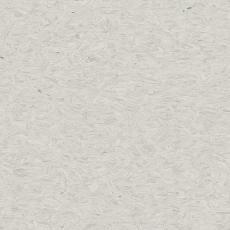 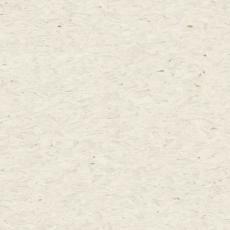 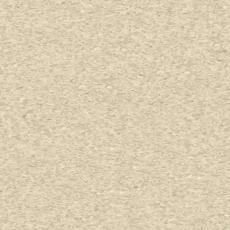 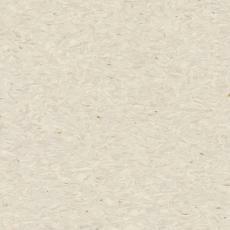 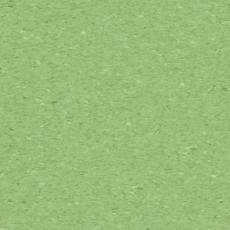 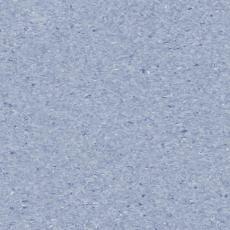 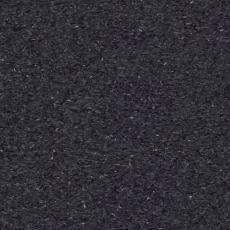 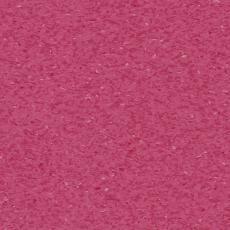 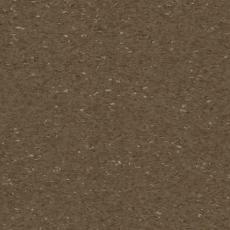 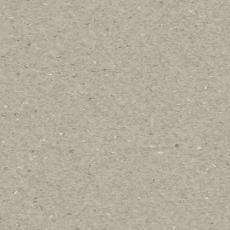 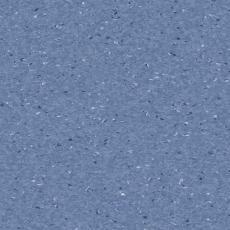 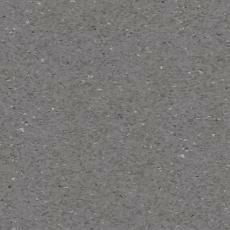 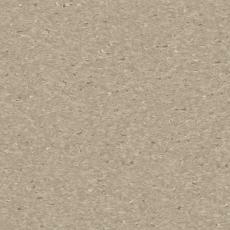 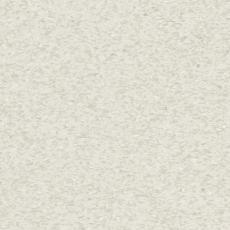 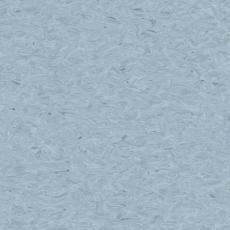 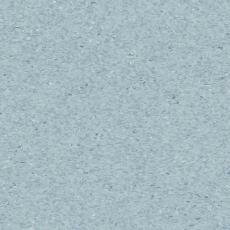 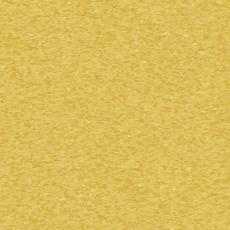 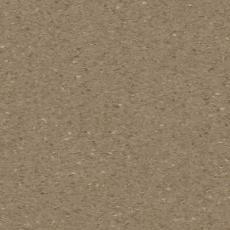 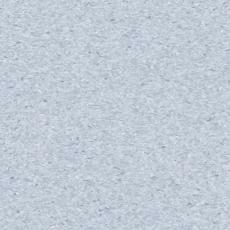 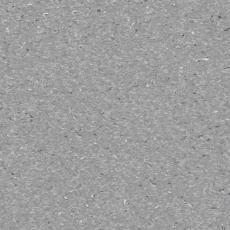 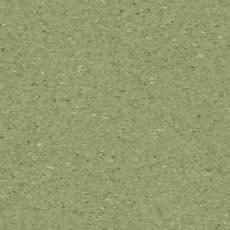 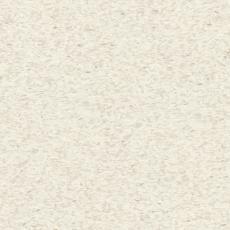 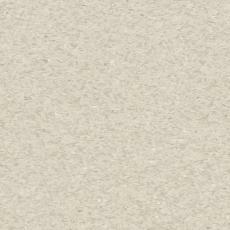 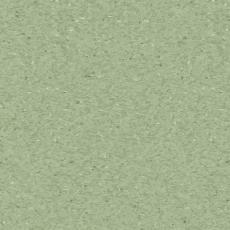 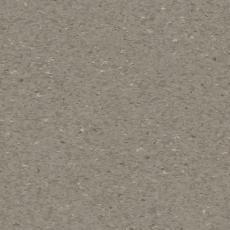 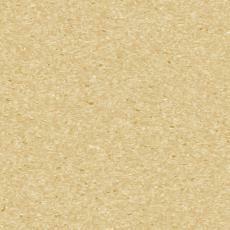 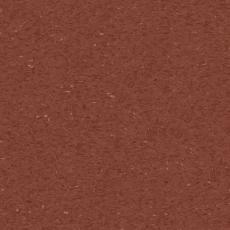 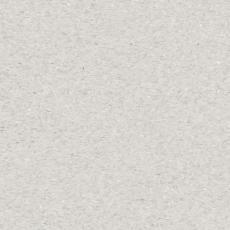 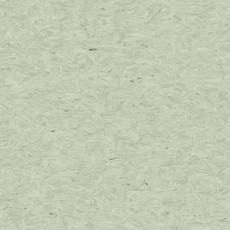 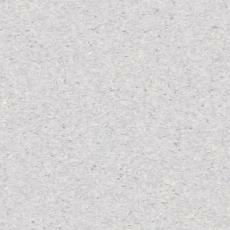 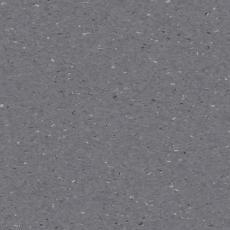 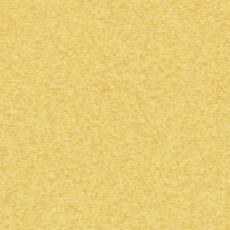 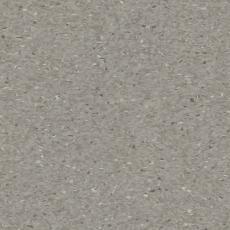 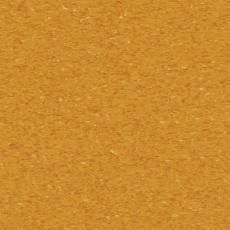 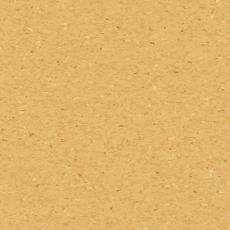 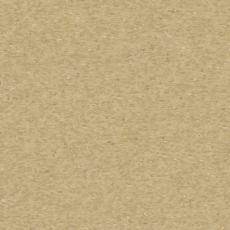 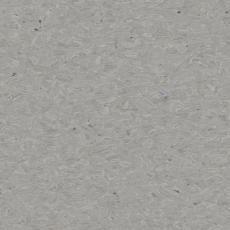 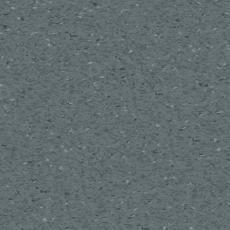 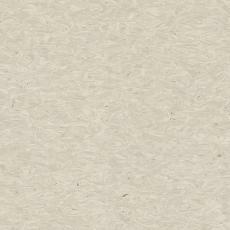 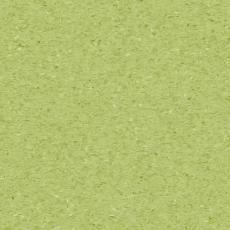 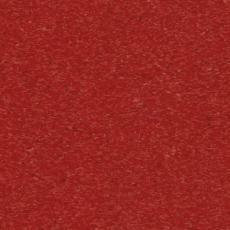 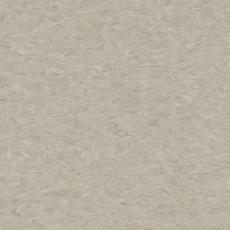 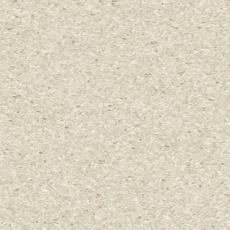 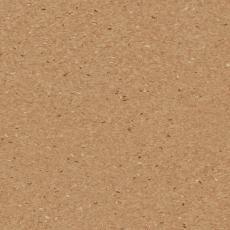 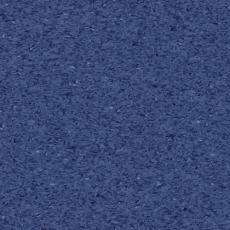 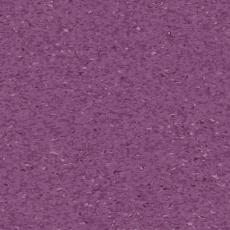 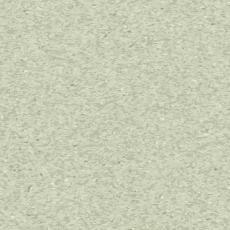 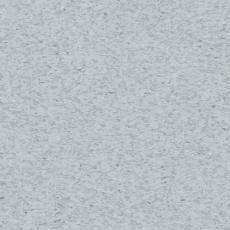 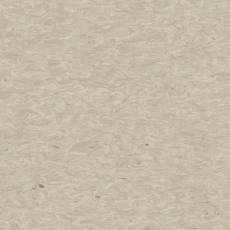 View the iQ Granit collection here. 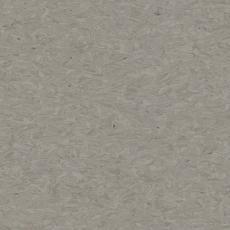 Tarkett IQ Granit Vinyl flooring is the ideal choice when performance and design matter, making it perfect for corridors and zones where durability and a wide range of colours for endless creativity are key, like crew areas, kitchens and toilets.